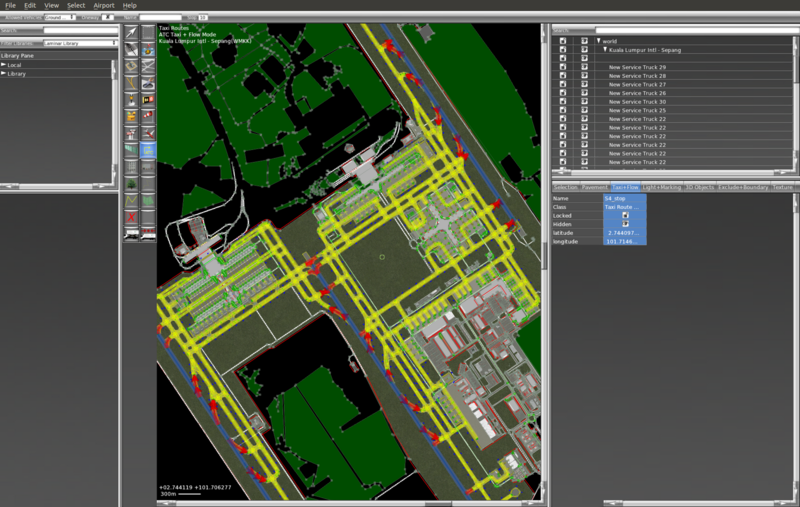 X-Plane WMKK KL International Airport - Ground Vehicle Routes and Skybridge | Life, The Universe and ... Everything! 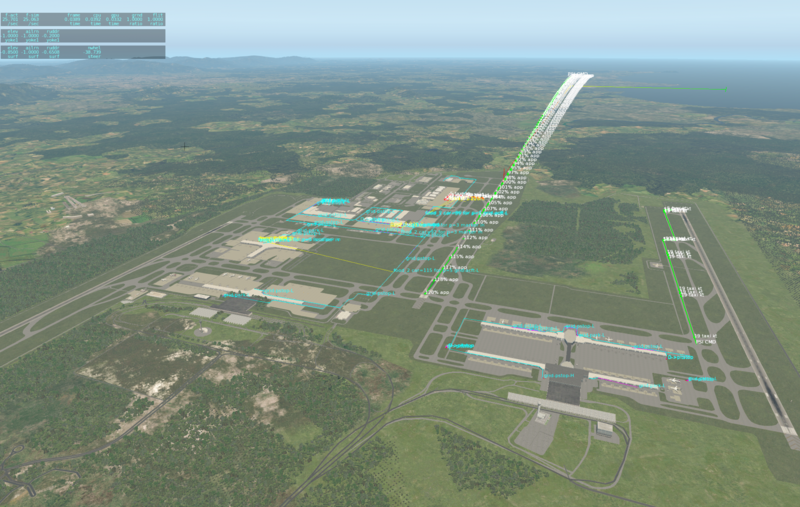 Finally have some time to breathe and so it is time to play with my flight sim ... but instead of launching X-Plane 11, I fired up the X-Plane World Editor and spent a few hours adding ground traffic routes to WMKK KL International Airport. Now we have baggage carts, trucks and other ground vehicles moving about. 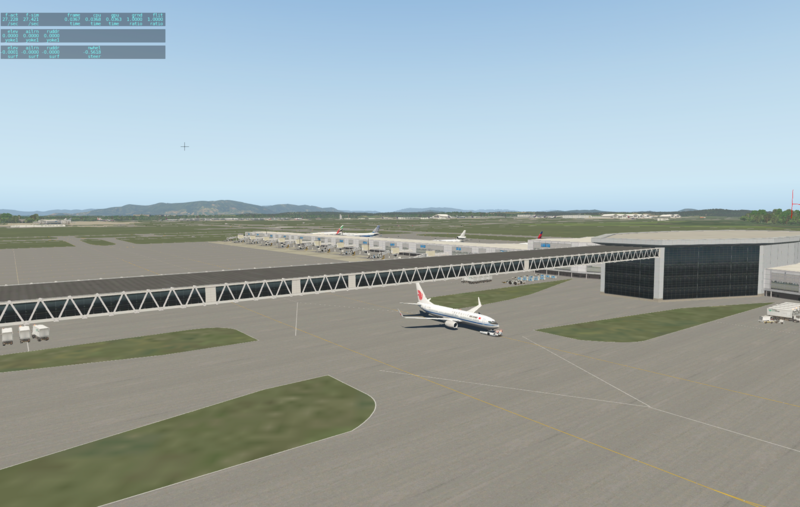 I also played with the new Terminal Kit and KLIA2 finally has a Skybridge! I will upload to the X-Plane Scenery Gateway soon.